Are you known for being direct and “telling it like it is? Have you ever considered how you may be perceived by other cultures? If you’re an Australian working with a typically less direct culture such as Japan, United Kingdom, India or Indonesia, you may find yourself wondering why people won’t tell you exactly what they think. One of the biggest challenges for people working across cultures is around differences in communication styles. 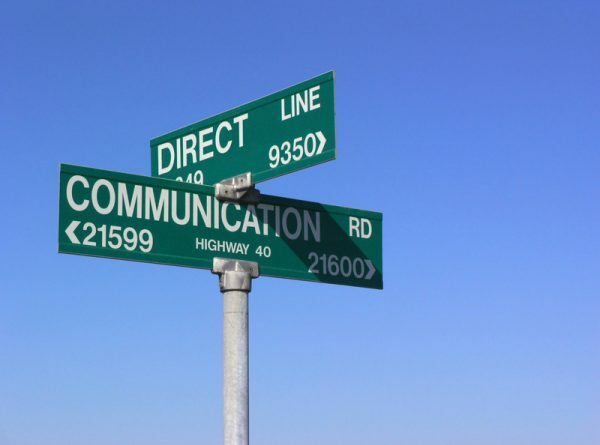 Did you know that indirect communicators may view you as blunt, aggressive and undiplomatic, whereas you may find them vague and confusing? This is where our intercultural training and coaching can assist you to improve your communication across cultures. If you find yourself working with an indirect colleague/customer/client, consider the three questions below and how they might help you with your day-to-day communication. Did you know that a direct ‘No’ can be too blunt for many cultures? Look out for other ways someone may signal disagreement such as: ‘Can I get back to you?’, ‘That may be difficult’, ‘It’s complicated’ ‘Let’s look at this at a later stage’. Tip: Tune in. It may cause loss of face if you force someone to disagree with you in public. Notice their body language as well as their words. 2. Did you know that when an indirect person says ‘Yes’, it doesn’t always mean they agree with you. What they may mean is …“I understand you”, “I hear you”, “I hear you and will think about it”, “I hear you but am not sure what to do about this”. Tip: Avoid questions that require a Yes or No answer. Try to use open ended questions instead to gain more context and understanding. 3. Did you know that many indirect cultures use silence as a time for contemplation and an indirect way of saying no? Next time you’re in a meeting with an indirect communicator, try and interpret their message, rather than assuming meaning from only their words and you should walk away with a greater understanding of each other. If you or your clients want to learn more about communicating across cultures, contact us at cultural.training@internationalconsultantscentre.com. International Consultants Centre run intercultural programs for individuals, families and teams to support them to work successfully across cultures. Our programs include access to online e-learning tools such as CultureConnector and we focus on building participants’ country knowledge and cultural intelligence as well as providing strategies to work effectively across cultures.